Roland Park Civic League | Ciclovía VI: From Park to Park – Sunday, May 22. You are here: Home / Upcoming Events / Ciclovía VI: From Park to Park – Sunday, May 22. 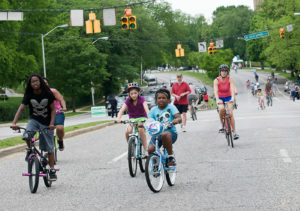 Ciclovía VI: From Park to Park – Sunday, May 22. 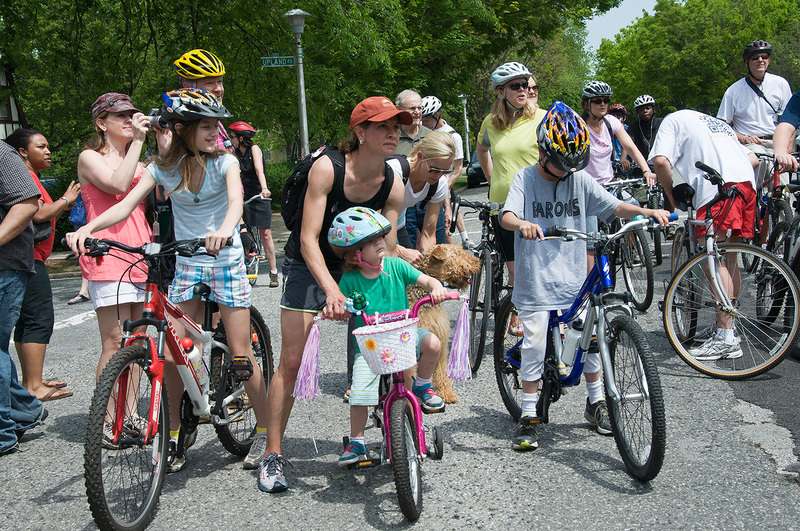 The Roland Park Civic League is happy to announce Ciclovia VI on May 22 from 12-4 p.m. 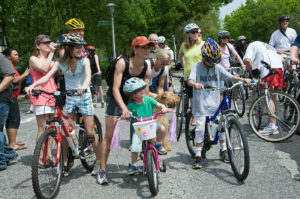 The Ciclovia will close down the southbound side of Roland Avenue from Deepdene Road to University Parkway, and then close southbound University Parkway down to the Tudor Arms Road, and beyond to Druid Hill Park, to allow bikers, joggers, walkers and strollers to use the street for their enjoyment without any cars. 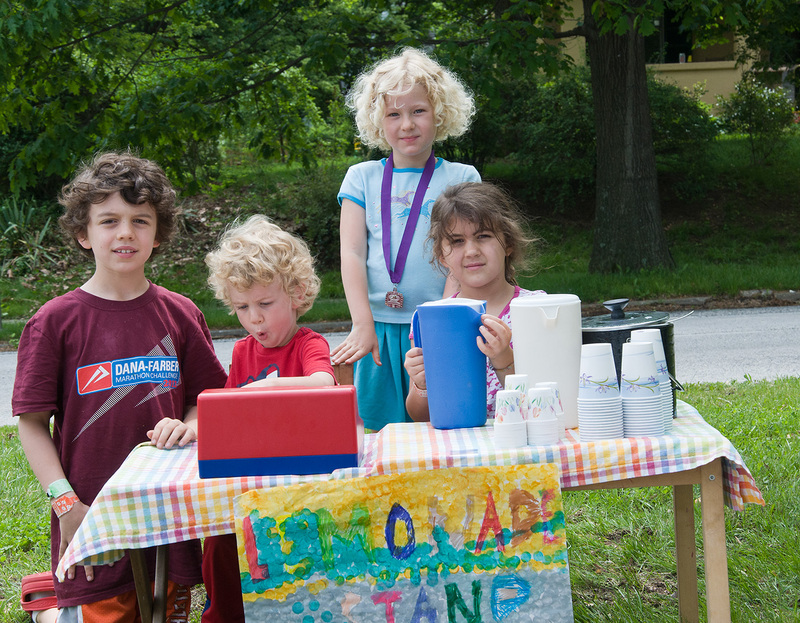 It is a wonderful time to enjoy the neighborhood and meet your neighbors. The event will kick-off in front of the library at noon. We hope you can all come! 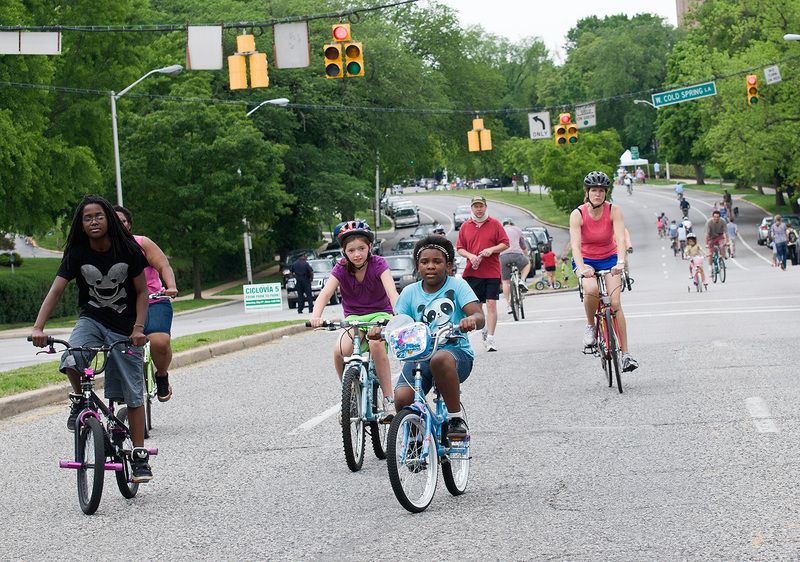 Volunteer to keep Ciclovia safe! Safety volunteers are deployed at barricaded intersections. They ensure that motorists do not drive from side streets onto the ciclovia course. They also report any accidents to police as needed. Choose a time and location where you wish to serve. Orange safety vests will be available at each station. Wear the vest and give it to your successor when you are done. Thanks for helping to make this a great event. Please visit the volunteer sign-up page at https://www.volunteersignup.org/JE39T to make this event possible . Visit the Ciclovia web page for all the latest information including an event flyer, a route map, FAQ’s and a press release! https://rolandpark.org/wp-content/uploads/2015/10/RolandPark_logo_trans.png 0 0 Keith Couch https://rolandpark.org/wp-content/uploads/2015/10/RolandPark_logo_trans.png Keith Couch2016-05-14 16:15:272016-05-14 16:17:59Ciclovía VI: From Park to Park - Sunday, May 22.